Where do I enter my web voucher coupon code for ants? << Back Where do I enter my web voucher coupon code for ants? 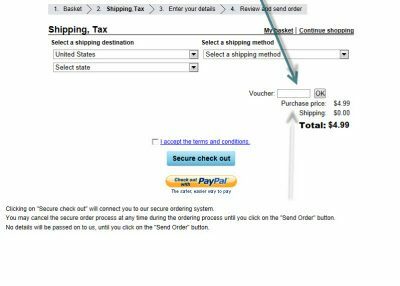 If you have a web voucher or coupon code that came with your ant farm that you purchased from the store or online you can use it during checkout. 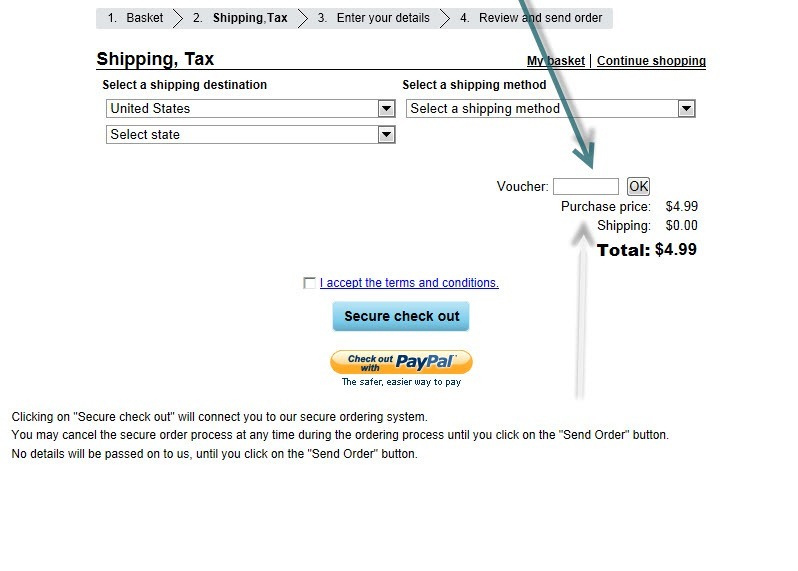 We made it very simple for you to add your code or voucher during checkout for your discounted live ants. See the picture above which shows exactly where you should place it. See photo below. Also if you are one of our Facebook fans you can use the code that we give you we contact us from there.